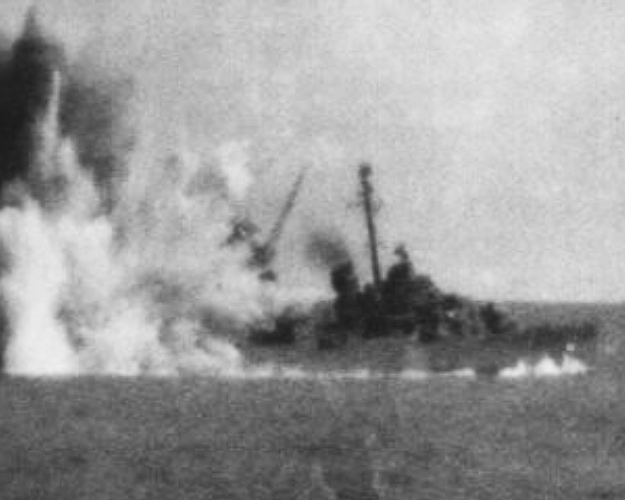 History On the 20th March 1945 Japanese aircraft attacked Fires were put out, and although 12 were killed and over 30 wounded in the attack the ship reached Ulithi on 25 March. Transferred to South Korea 27 April 1968 being renamed Seoul. Seoul was stricken and scrapped in 1982.